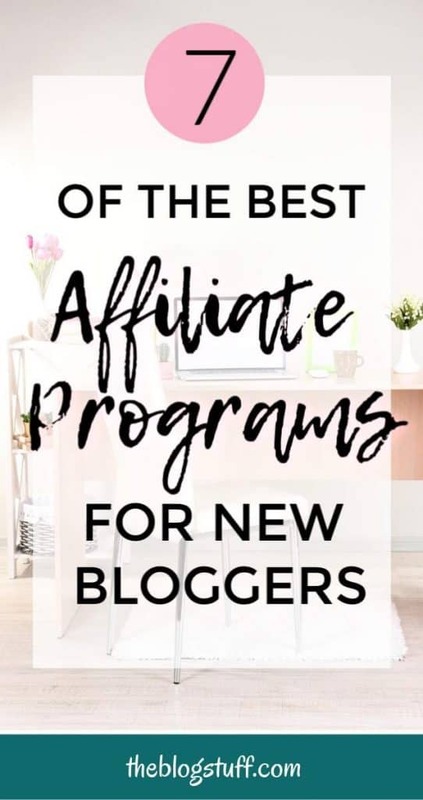 If you are looking for the best affiliate programs for beginners but are confused which one to pick I got you covered. 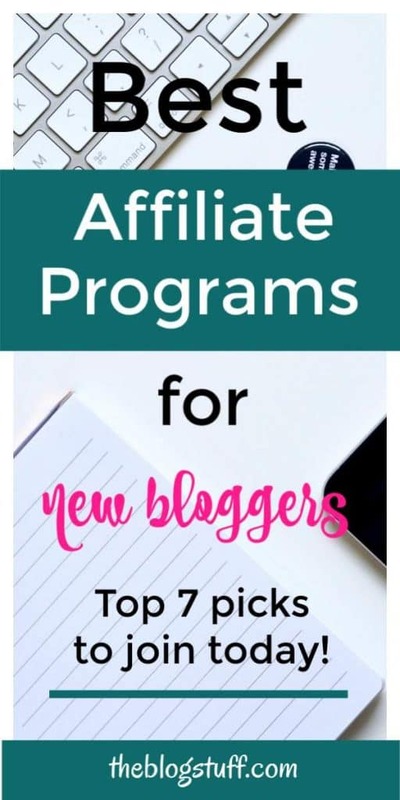 I have made a selection of seven affiliate programs that are great options to monetize your blog, especially if you are just starting out. Affiliate marketing has surpassed almost every other online marketing technique over the past few years so is no surprise that more and more people are looking to make money from it. 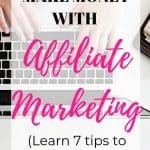 If you are a new blogger I would recommend learning first about the ins and outs of affiliate marketing because is not as simple as it might seen. You might be lucky but the truth is that you really need to work at it to get decent earnings. And yes, you can make money with affiliate marketing without a website but you will have more chances to succeed with your own site or blog. Enough chatter! 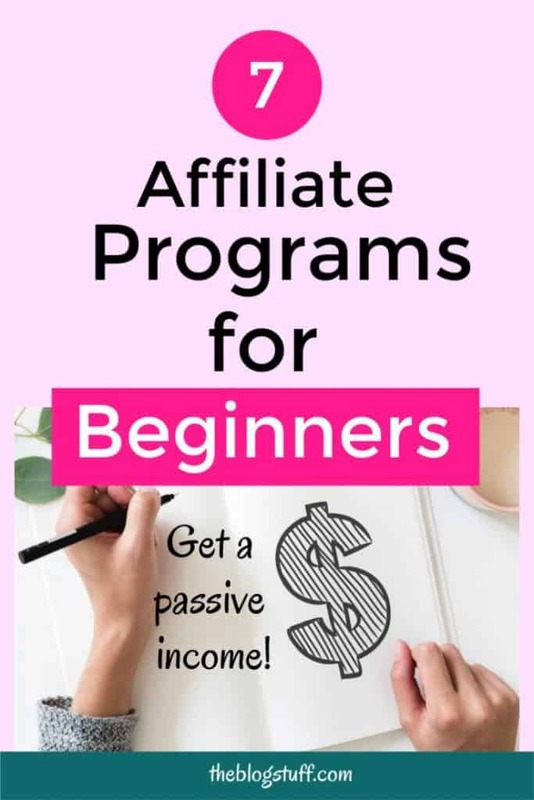 Let’s explore some of the best affiliate programs for beginners. VigLink is one of the best affiliate programs for beginners and one that you can use an automated networking program that monetizes all your outbound links, helping you earn income. 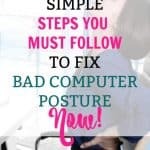 In most cases, the links you provide on your website are just for information purposes, as you really don’t make money from them (unless you have signed up for that particular affiliate program). VigLink monetizes such links in an easy to use interface. Even if you had signed up for affiliates, the site does not change those links. Another cool thing is that you can post links on social channels like Facebook or Twitter and also emails. In terms of revenue split, VigLink gets 25% of the commission and 75% is all yours. Well, nothing major in this section! This is one of the oldest affiliate programs in the market. It deals with digital products like ebooks and apps. The moment you sign up for an account with clickbank, you gain access to millions of ebooks that other members are selling. Even though a lot of debates have emerged on the quality of products marketed there, there is no doubt that this program is one of the highest paying in terms of commissions. To become a marketer with them, you simply click on the promote button on their site. After registering, you get an affiliate link that allows you to advertise. When someone clicks on the link and makes a purchase, you get a commission. It is as simple as that! – They pay on time. – Good commission rate ranging from 10-75 % depending on product. – Easy to register and use. – They have a guide that walks you through the whole process. – You must meet a certain target before you are paid. This might be discouraging if you had hopes of making money quick. Does this name sound familiar? That is because they used to go by Linkshare, but they changed their name. They work by acting as middle men for smaller brands and niche markets by providing advertising services. They recently changed their interface, making it easier to use, especially for beginners who have never tried out affiliate market. 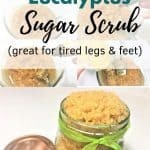 Since it covers niche markets, it is easy for you to find a product that works for you, especially if your content is also channeled for niche audiences. – It is easy navigate. – It lets you choose the page that sends traffic to your site. – You can optimize your adverts due to the dynamic ads rotation app it provides. – You will have a smaller affiliate market. – It is not as popular, so few brands use it. This means you will have limited brands to work with. To become an affiliate of Rakuten Marketing click here. Amazon is not only one of the best affiliate programs for beginners but also one of the most popular. It is one of the largest affiliate program, and very easy to use. It gives vast opportunities to sellers and people who want to get into affiliate marketing. Even though it provides a huge market, you need to have a blog or website before you join their team of millions of affiliate marketers. What attracts people to Amazon associates is that it has a great variety of products to promote. Whatever your site is about most probably Amazon has the products you need. It is also simple to use. Just pick the product, get the link from Amazon stripe and place it on your site. If you choose right, it ends up blending seamlessly with your content. Another plus is that you get commission from every product a visitor buys through your link. – Provides variety of products that may interest your audience. – Easy to use interface. – The brand is trusted by many people across the world. – Some of the merchants are not verified and may lead to customer disappointment. To sign up with Amazon associates click here. Want to increase your affiliate sales? Check these 7 affiliate marketing tips to get more clicks and boost your earnings. This affiliate network is also called Commission Junction. It gives bloggers and entrepreneurs a chance to work with bigger and well known organizations. This must sound good to you, as your audience seeing you mention the big brands may assume you are playing with the big people. Other than the vanity the thought provides, using CJ affiliate will also bring together several merchants and marketers through their platforms. All you need to do is choose which brand to work with. – Provides a large market to work with. – It has data and tracking that will enable you to know which brands sell best when you are trying to choose, and the ones that pay most. – It is easy to use. – Strict guidelines on making commissions. – Long delay in payments as the company has to wait for the merchant to remit before paying the affiliates. Shareasale affiliate program has close to 5000 merchants. It also has features that might excite you if you are a beginner, such as telling you your earnings per click, average sale amount, what you will get when there is a reversal of purchase, among others. Once you know these details, it is easy for you to settle on a product you want to work with. 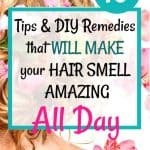 – Many products to work with. – You can compare rates terms among products, to see which one would work best for you. – Pay is monthly, so you will not need to wait for long. – They boast of about 1000 brands that work exclusively with them. – Their dashboards are not easy to navigate. To join Shareasale and start earning money click here. MagicLinks is really one of the best affiliate programs for beginners out there. MagicLinks is an easy affiliate network that allows bloggers to have affiliate links and promote them using various social media platforms. Though it works well on Youtube, MagicLinks is compatible with other social media sites such as Facebook, Instagram, or Pinterest. You earn 6-8% of the selling price of the product whenever a customer purchases through your link. Out of these earnings, MagicLinks asks for 30% of the earnings and 70% remains in your account. – Nothing major but I’m still testing it so I will report any cons I find here. Before you choose an affiliate marketing program that you want to work with, go through a number of them. Read their terms and conditions, what they offer, and how you will benefit from engaging with them. If you are a beginner, remember that content is still key, as it will determine the traffic that comes to your site. When you are getting more traffic, you increase chances of people clicking through your links and earning a commission. The good news about affiliate marketing programs is that they are free to join and you can start at anytime, even now. Want to make more money as an affiliate? Check these awesome high paying affiliate programs. What’s your favorite affiliate program? Any tips for beginners? Please share your thoughts in the comments section below. Thanks!